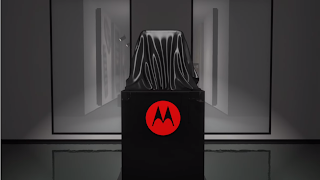 You know TechDroider is the #1 source of information for Motorola news. And we are happy to be there for Moto fans. So here's a recap of everything that happened in the Moto World this week. 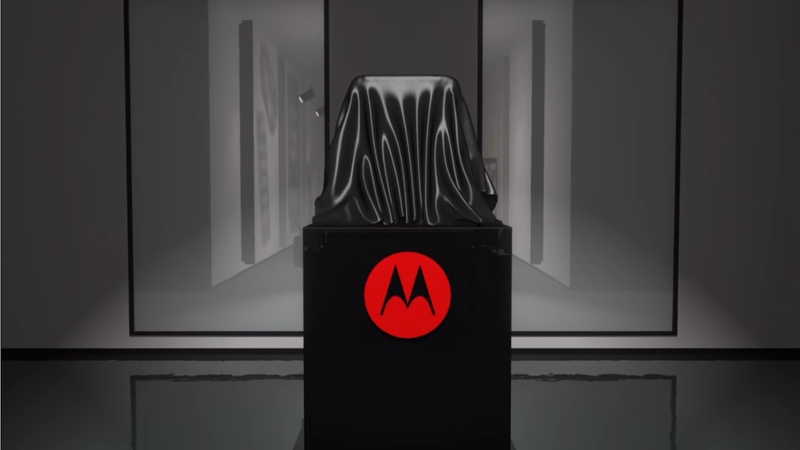 Roland Quandt leaked the info about an upcoming Moto phone, codenamed "Cedric". 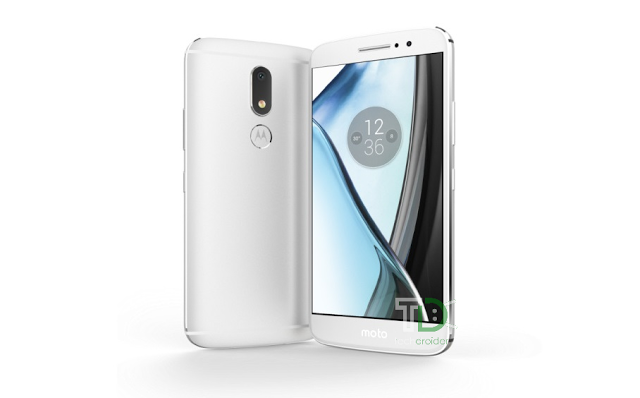 The phone crossed the FCC later and its model numbers are XT1670/76, come with 2GB of RAM and a 2800mAH battery. Moto M with a batwing over the fingerprint scanner? 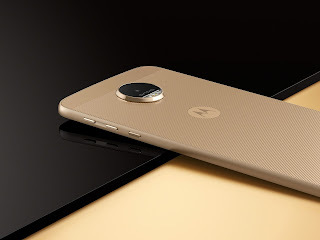 The new Moto M looks gorgeous, but us fans know there's something missing, and that's the batwing on the fingerprint scanner. Here's what the phone would look like if the iconic Motorola dimple had the batwing on top of the fingerprint scanner. 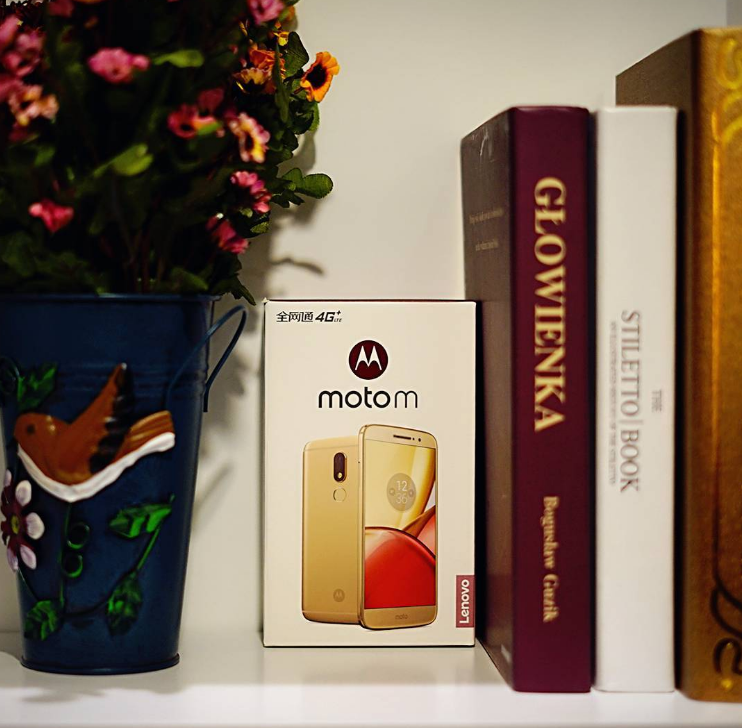 Moto M got launched in India as a Flipkart exclusive last Tuesday. 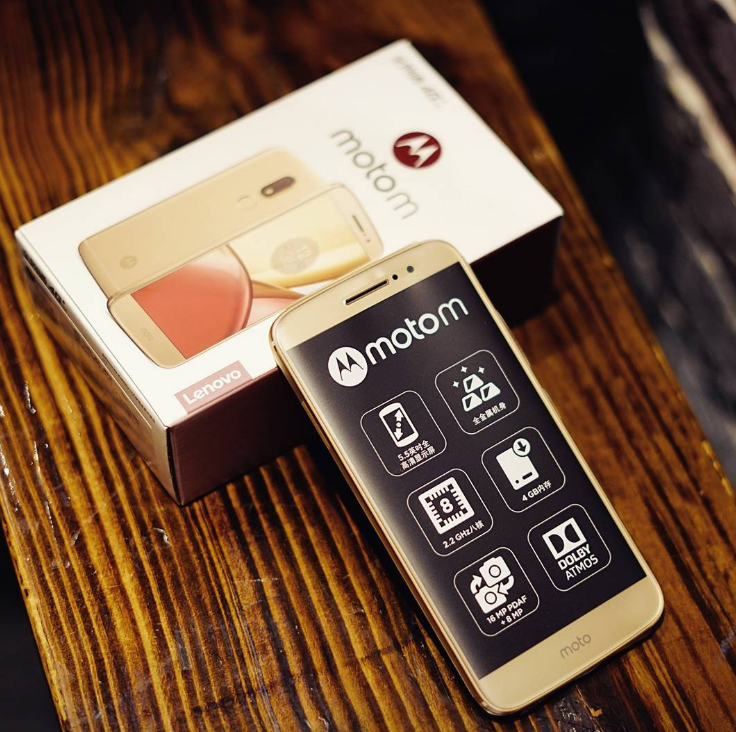 The phone was launched in 3/4GB of RAM variants at a very competitive price that would translate to U$S240 in the Western World. The phone was sold out in a matter of hours, but it's now in stock. Here's the official promo video. The list of Mods available keeps getting bigger and better! Moto held a 24-hour Hackathon in NYC with over 53 developers, entrepenuers and designers taking part. The winners? A "sidepad" Mod for gaming and a "bella" Mod that takes info from your skin to provide skin-care tips. The next Hackathon will be held in San Franciso soon. Hello Europe! Did you expect the Moto M to be making so many headlines this week? It's a nice surprise, and it's even nicer to see it's coming to Europe in the next weeks. The phone was announced in Slovakia two days ago and its price will be 279 Euros. Expect it to come to Russia, Hungary, Poland, Czech Republic and so on...you know, Eastern Europe. As for Western Europe, we still have no info about its release. 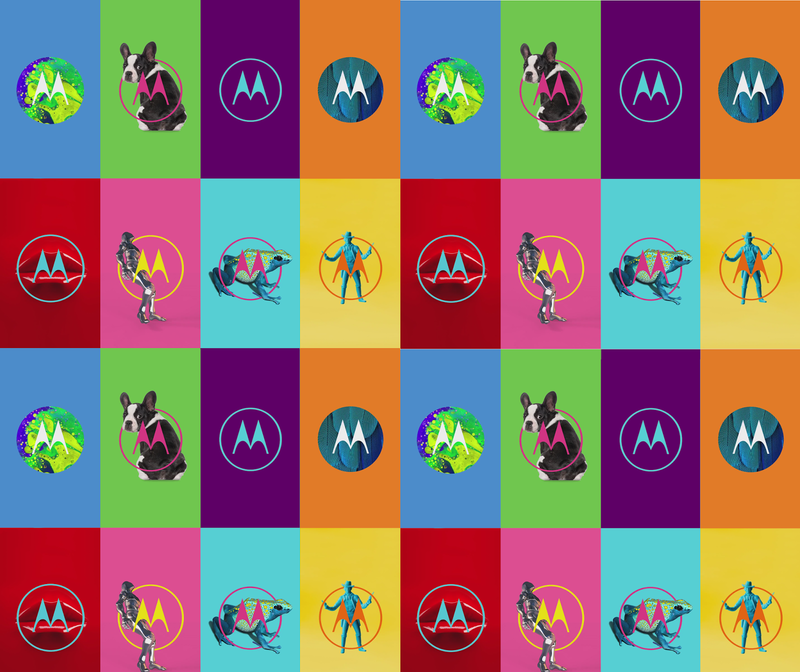 We love Binatone and how they take care of the Motorola brand. 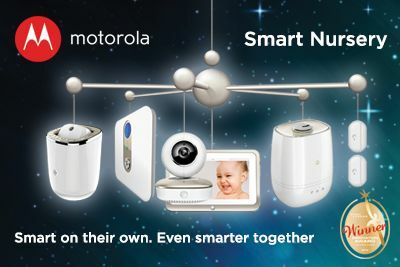 They will be showcasing the new Smart Nursery range and other home products in Hong Kong in two weeks. 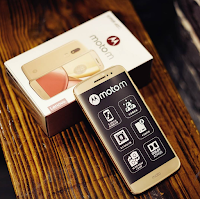 Head to motorolahome.com to check out all the great Home products.